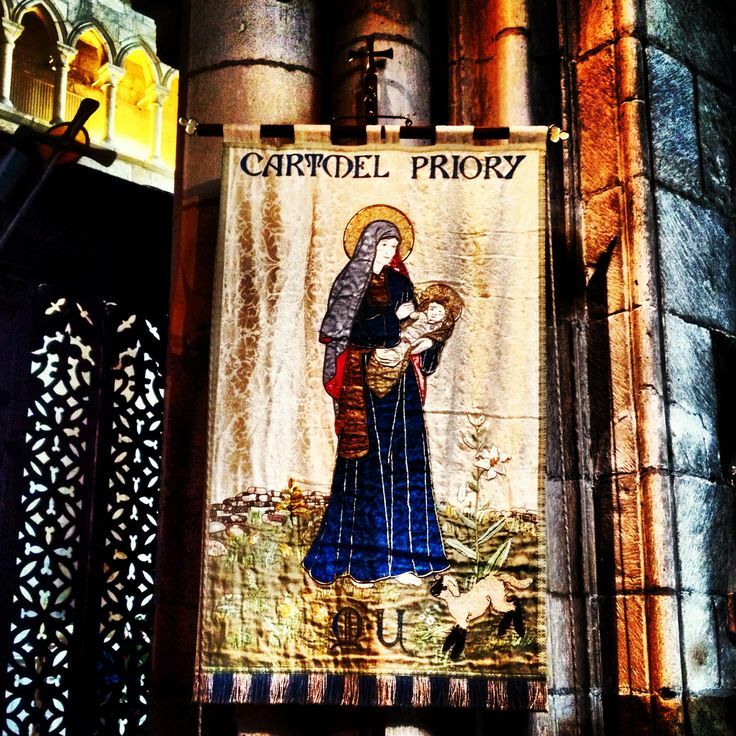 Life in Northern Towns : Cartmel – 100th Post! I can’t believe I’ve made it to blog post 100. 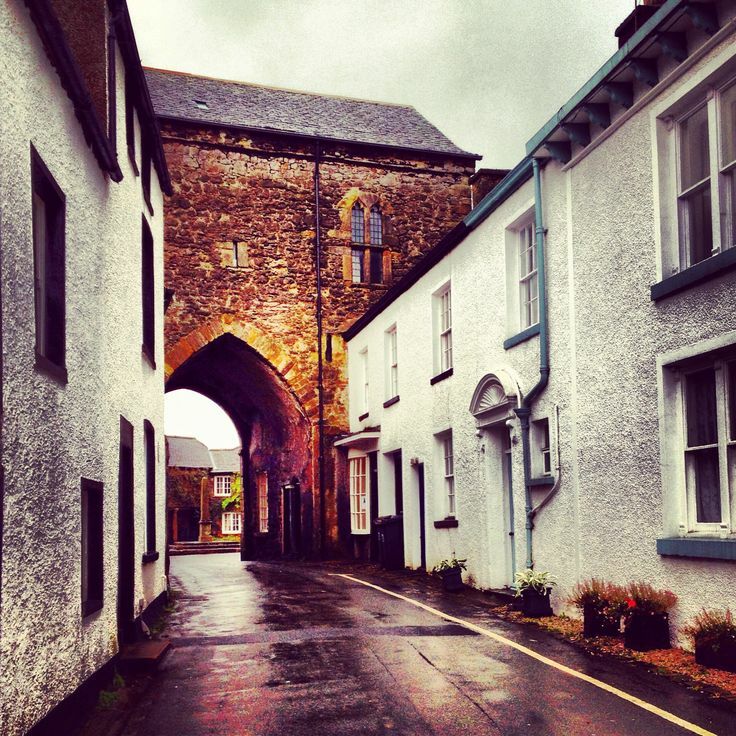 So it’s quite apt the place I’m blogging about is my favourite place in Cumbria – Cartmel. We’ve been to Cartmel before just on day trips, however we’d always promised ourselves to stay here. So this year I booked Holly Cottage for late September, which is always a tricky time weather wise. Getting to Cartmel is straightforward from Manchester – M61, M6 and A590. Once you turn off the A590 to Cartmel it’s just country roads, not even B roads. You do have to have your wits about you as there are twists and turns and the roads narrow on occasion. I was nervous the first few times driving on these roads, but once you get used to them they are easier to navigate. Our cottage was on the edge of Cartmel near Cartmel Priory. It’s a beautiful location and the cottage overlooks a field. The only problem was that it only had on-street parking and Cartmel can be really busy especially as the Michelin starred restaurant L’Enclume was just down the road. A couple of times we had to park on the main road because of this situation. The cottage itself was compact, but catered for our needs except it didn’t have Wi-Fi. We didn’t realise that getting a mobile phone signal for the O2 network was impossible. According the shop assistant in the Cartmel Village Shop you can only get Orange and Vodafone in Cartmel. So it meant that I had to use a payphone for the first time this century to call my Mum. We kept seeing people traipse up the hill with mobiles in hand desperate for a signal. Although the Royal Oak and the Kings Arms do have free Wi-Fi, so we ended up spending every night in the pub just to connect to the virtual world. I found it quite liberating to have an enforced digital detox, whilst Neil went through digital cold turkey. Before you ask we didn’t go to L’Enclume restaurant. We both have a few food issues and the restaurant doesn’t have a regular set menu. Anyway you need to book months in advance to get a table. They do have a more accessible restaurant called Rogan’s which is highly recommended by my best friend, but food issues again meant we didn’t try it. 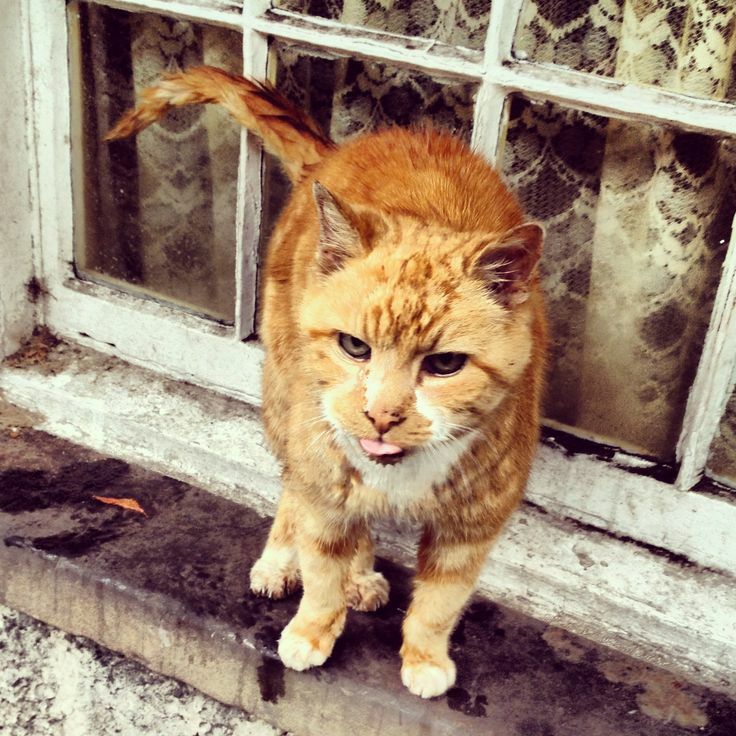 However we did make friends with L’Enclume’s resident ginger cat called Ben. On the previous occasions we had seen Ben the cat, but we only knew him as the Cartmel cat. We googled him and found out his name and history. Ben is getting old now and seems to have lost some of his teeth as his tongue protrudes from his mouth. He did seem a little miserable when we were petting him when he was curled up on the cottage door mat. However he seemed to be ‘on’ when he was sat on the window ledge of the cottage and he was happy to be stroked there. He has a chilled out personality, but I always think ginger cats have a more outgoing personality than the average cat. 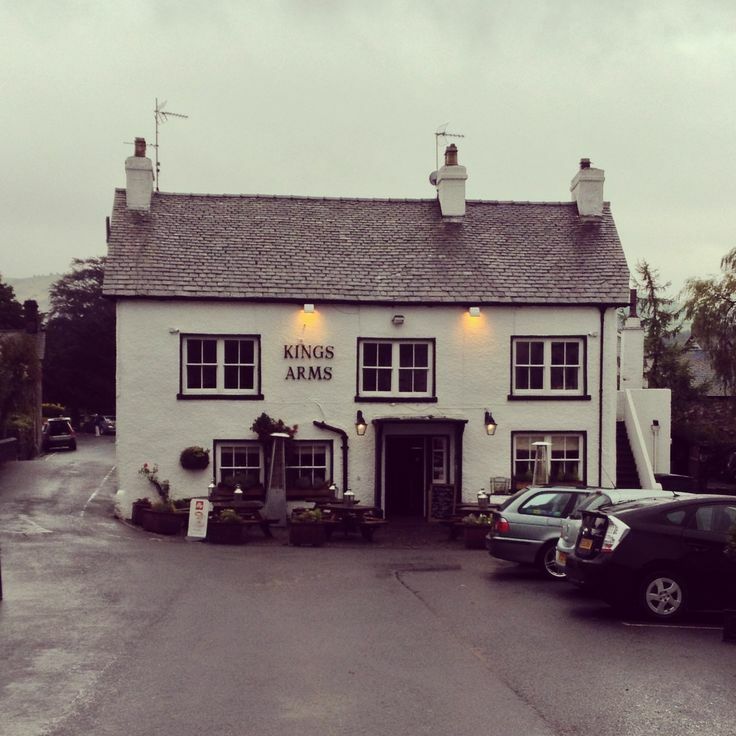 We ate at the Kings Arms and Royal Oak pubs. Both the pubs have the same owner and they offer 10% discount if you get a discount card from the bar. I guess it’s to ensure the locals eat here regularly. I have to say the steak and ale pie from the Kings Arms was the best I’ve ever had. My only complaint is that in both pubs they seemed to have some over eager members of staff. At times I just wanted to say ‘will you just back off!’ I did manage to annoy one of the staff by interrupting him mid spiel to ask about the wine. This really threw him and he tried to put me in my place by saying I will get to that. That’s when I turned on the nuclear winter mode as I thought there was a hint of sexism in his tone. Still the food was fine. The Kings Arms really trades on its food and you really can’t drink at the tables until food service has finished. They had a general knowledge quiz one night and surprisingly as there were no music questions we came 3rd. On the Saturday night it had a covers band on and I’m surprised they could fit it in, although there was a friendly bouncer on the door who seemed to be in his 60s. He was telling customers about the times he used to do the door in Barrow. Bouncing in Cartmel must be a walk in the park in comparison. It really is a cosy pub and it mixes traditional pub with modern touches. The Royal Oak is a much more traditional pub with its open fires and low beams. However the Kings Arms edges itself into the best pub in Cartmel position. 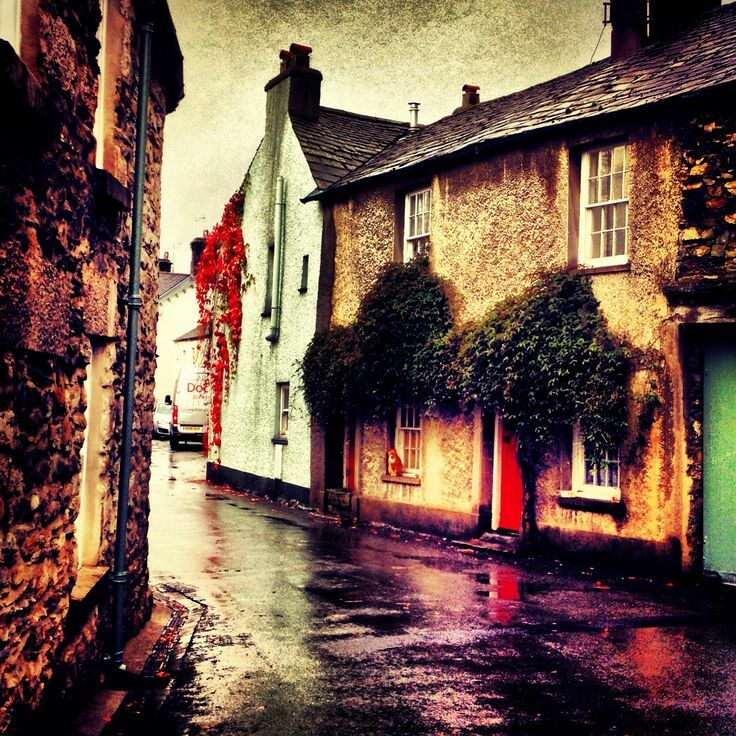 There are two other pubs in Cartmel – the Cavendish Arms and the Pig and Whistle. We never made it to the Cavendish Arms as it always seemed empty. On the other hand we made it to the Pig and Whistle several times. It’s owned by the L’Enclume and they do food. However we never got round to eating here. We just had drinks although they did seem to have problems with the beer pumps as all the beer we had tasted of cider. We ended up just having bottled beer. This pub is dog friendly and we met a few pooches on our visits. One retriever got excited when I walk through the door and jumped up at me. Thankfully I’m used to over-exuberance from dogs as they always seem to like me, just a little too much at times. One night there was an open-mic night for musicians. There was an American bloke singing early Bruce Springsteen songs sounding remarkably like him, but looking nothing like him. This pub attracted a much younger clientele who seemed to be on some sort of mission, even the bar staff. One of the bar staff was an actor and had just got a part in a Sky Arts drama. A London lady who sounded like Minnie Driver was permanently perched at the end of the bar holding court with the young professionals. The shops in Cartmel weren’t your average shops. The only real local shop for residents was the Londis. Cartmel Cheeses doubled as a bakery and I bought the most amazing Danish I’ve ever had. Although Neil couldn’t bear going near the place as he hates the smell of cheese and believe me it smelt really cheesey. There was a wine shop that also doubled as a kitchenware supplier. The Cartmel Village shop is full of food gift items and of course home of the world famous Cartmel Sticky Toffee pudding. I found the best brown sauce ever by Hawkshead Relish, it’s even better than HP sauce. There was an antiques fair at the local community centre, which we had to pay to get in. I didn’t find anything, although I was thinking this antiques fair was a rouse by the local pensioners to sell their bric-a-brac to top up their pensions. There were signs across Cumbria promoting it and I was surprised they said it was just for a few days. I bet it’s on throughout the year. There is a river running through the village and young families would feed the ducks between Rogan’s and the Kings Arms. At times it was like a duck riot going on and you could hear them quacking in the pub. I think the ducks should have been nervous as Rogan’s did serve duck on their menu. Cartmel Priory was just across from where we were staying. It’s a beautiful building and when we wandered through it was full of old ladies preparing for Harvest festival celebrations. It’s lovely to see a community come together, especially as they were trying to raise money to repair the roof of this lovely church. The only problem with the church was the fact the clock chimed every hour of the day. Neil kept waking up either at 3am or 4am because of the bongs. All in all Cartmel is about the loveliest place in Cumbria. Grasmere is nice too, but overrun with tourists. Cockermouth is fab, but a pain to get to. Whereas Cartmel is just picture postcard perfect, handy to get to and set in a beautiful part of the world where you can actually see the stars at night – well worth a stay!